My bestie, Angie, got me my dream watch for my birthday this year. It’s a new brand called T.watch. I like their bling bling series but decided that I want one that is classy yet not too loud so that I can match it with most dressing. 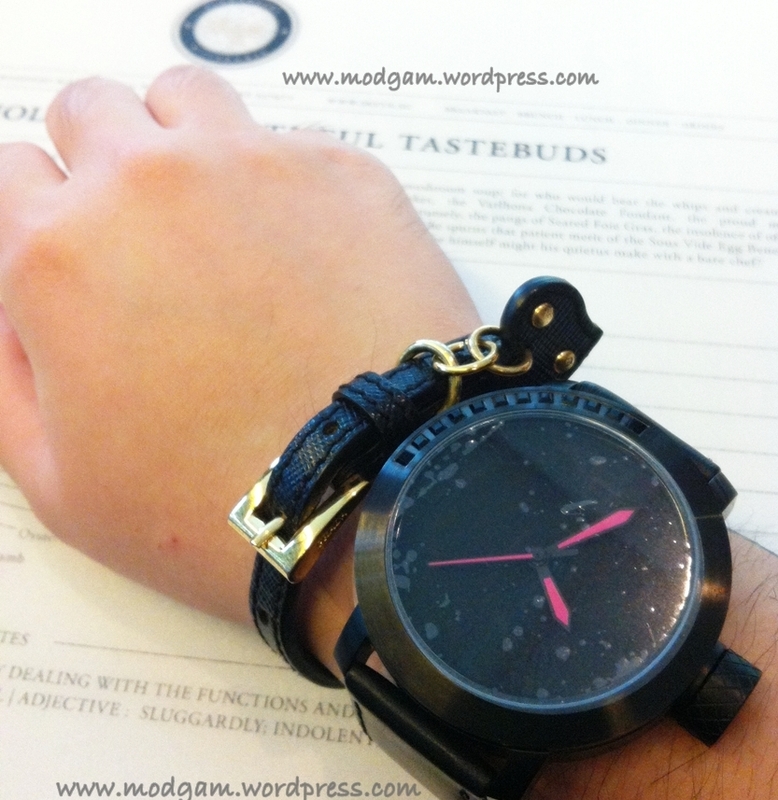 I love colors and am rather colorful in dressing so a black watch seems like a good idea. 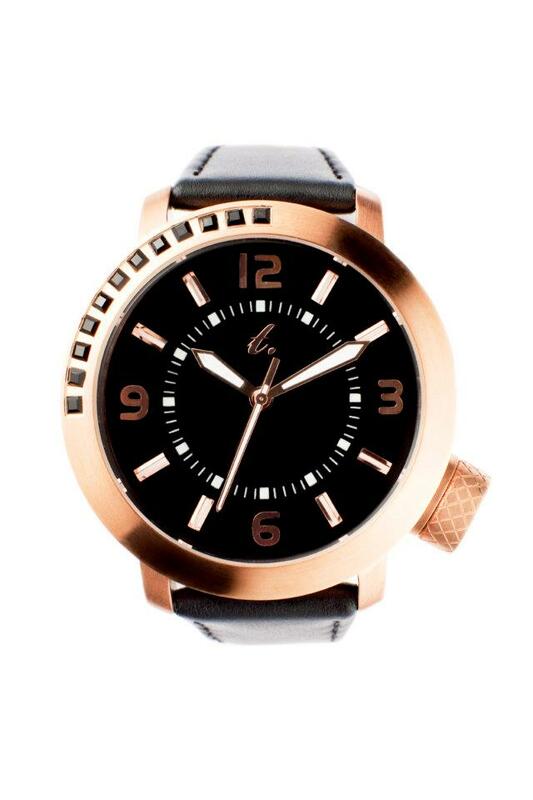 After looking through at the designs, I finally decided on this black one with black crystals at the side and neon pink clock hands. I love the chunky size and cos its an automated mechanical watch, I won’t even have to worry about adjusting the timing. 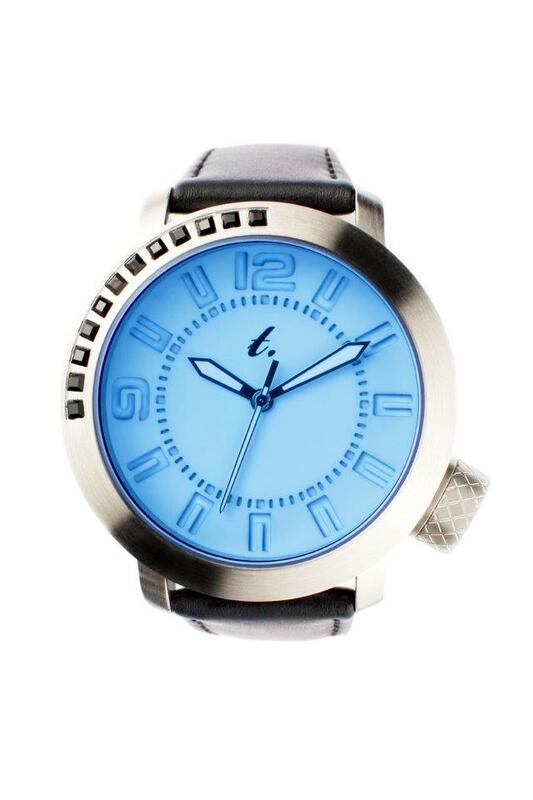 I got to know about this watch from a funky friend of mine, Vivian, who is selling it. 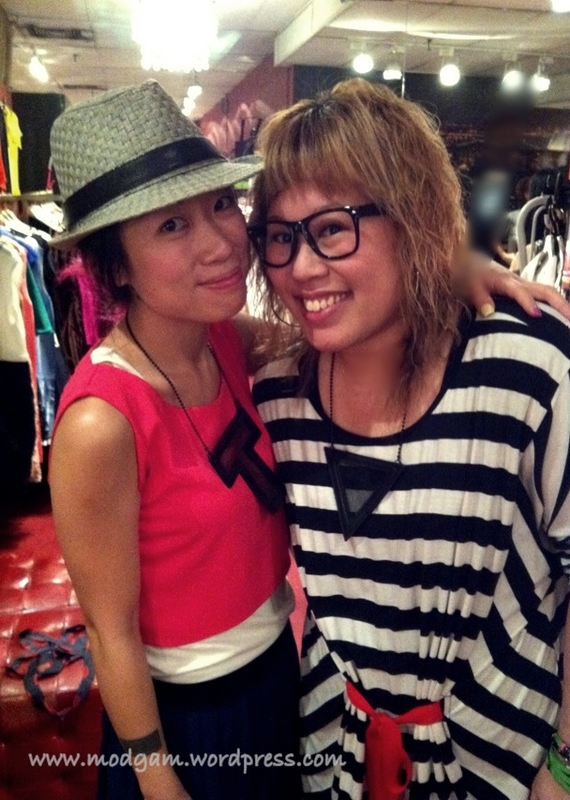 She is the owner of Toilette Boutique and I LOVE her loud dressing! 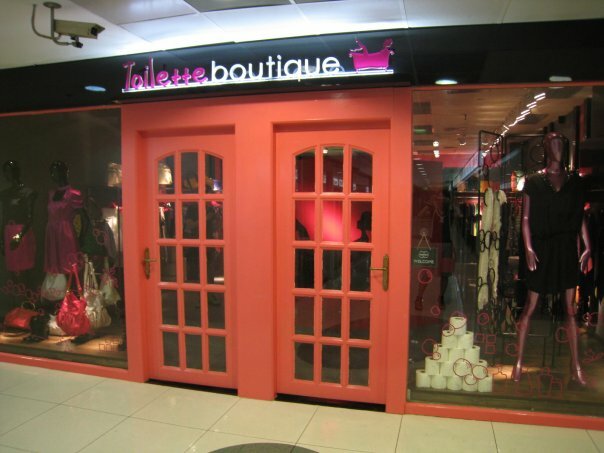 I wish I had the $$ and her petite figure so that I can don in most clothing. 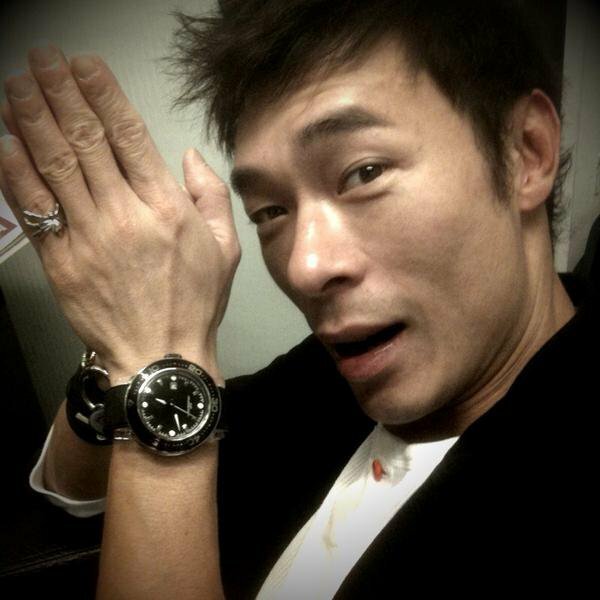 A lot of famous stars, just to name a few; Sammi Cheng, Andy Hui, Vicki Zhao, Ivana Wong are wearing this watch too! 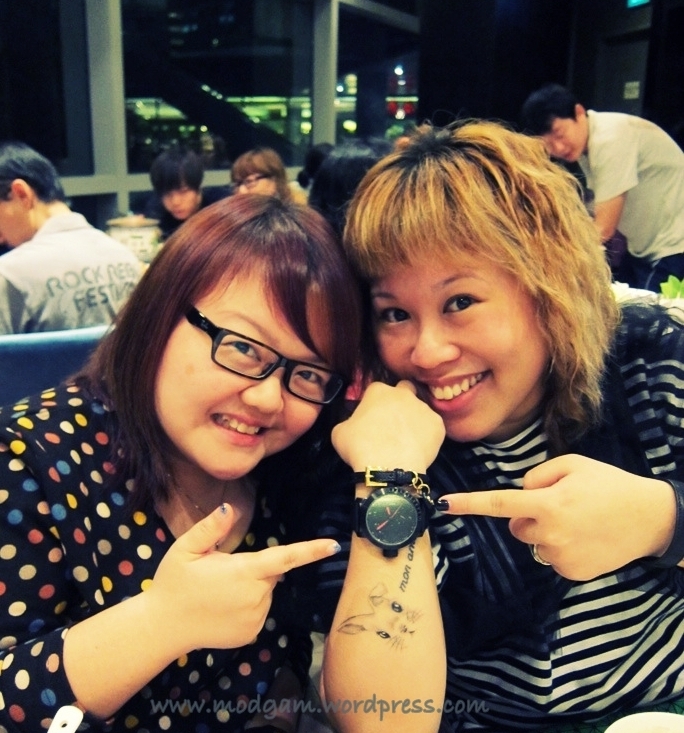 Angie got this watch from Vivian’s boutique at S$299.00. THANK YOU BUD, I have been wearing this watch and I still cannot stop admiring it. To us and the next 14 years of friendship. Love ya! It is all about love. Love of a father for his dear daughter. Love of a husband for the love of his life – his wife. The love and passion of a trendsetter for fashion. 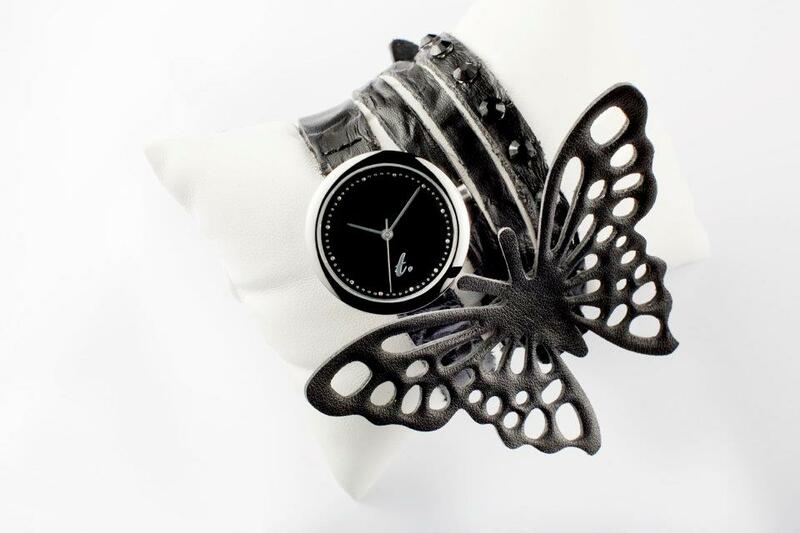 A designer who loved watches so much, he decided to create and construct a watch for his daughter on her eleventh birthday, as monument to her growing up- to remind her time is precious. 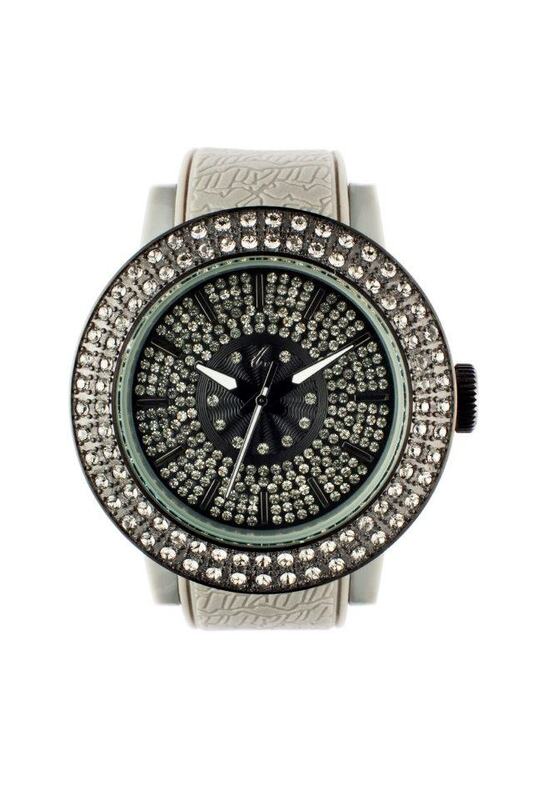 This watch was born out of pure and wholehearted love.